So UConn got a new logo, what does ISH think of the new husky? I don't know international players so I probably missed a good prospect or two. Wiggins a legit 6-8 and seems like he put on some weight. Smart returning to school... My frontrunner for NPOY, no question. 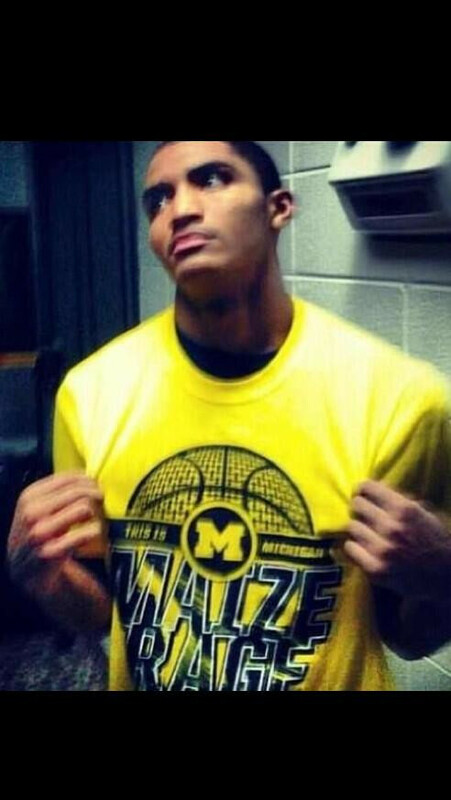 Vander Blue declared. Is that surprising? Bullock, Porter, Bazz, Noel, and Len all declared in the last day or so. Last edited by IGotACoolStory : 04-16-2013 at 10:41 PM. I was hoping the Pelicans would have drafted him. wow, some people though smart could have gone first. pretty amazing to turn that opportunity down, especially when next years draft will be much better, and he'll jave a uard time just keeping his draft stock where it is right now. surprised by the smart decision but he probably doesnt feel like he doesnt have enough time to prepare for all the workouts/events/interviews for the draft. people underestimate the importance of those things to your draft stock. Reminds me of Trey Burke last year. Could have entered the draft and been one of the top pgs taken, instead he returned. Who does OSU got coming in next year? Yeah, if Orlando had the #1 pick I think they would've seriously considered taking Smart #1. Really like what I've seen from Joel Embiid. He's got big time potential and all the elite physical attributes to reach it. 7'5 wing span is ridiculous. He looks strong too, despite not exactly being a heavyweight. Has a good frame. Self is going to turn him into a beast. I'm still deciding what bandwagon to hop on next year but I'm leaning towards Arizona. If Wiggins goes to not Kentucky it'll probably be that team, though.